It’s fairly obvious that Karamba Casino is attempting to be different as soon as you arrive. The turquoise parrot mascot has to be the first giveaway. If there was to be one criticism of the look of the site, it strays a bit close to bingo site for comfort, but this is actually a casino and sports betting hub. In-keeping with the fun mascot, Karamba offers its players a party every time they take to the lobby. It promises “more hilarity” than any other UK casino site, and makes a big deal of its bonuses. The site is also at pains to point out how much it values its customers, but the only way to judge that claim is to dive in. 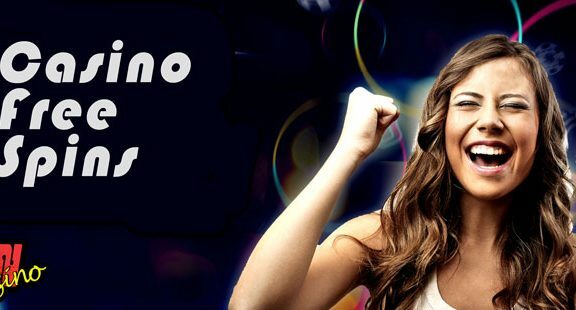 Is Karamba really the party capital of online casino sites? Can the bonuses really be THAT good? Will the parrot become annoying after a while? 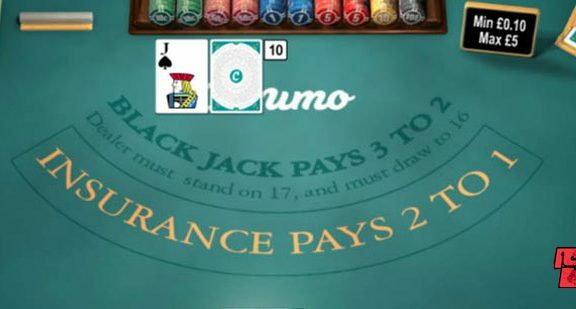 Find out more in SpinCazino’s Karamba Casino review. It is interesting that Karamba Casino sometimes places the free spins in front of the bonus funds when advertising its welcome package. The old wisdom in the industry was that players wanted a big bonus. Spins were the cherry on the cake; nice to have, but not the main deal. 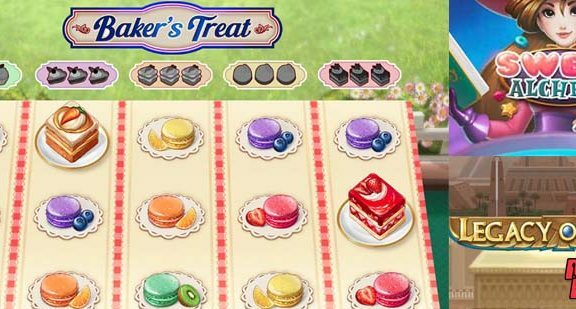 Sites like Thrills, PlayOJO and BGO have hit the market offering spins as the main thrust of their welcome package, and the rest of the sector seems to follow suit. Perhaps the feeling is that bonus funds give a false impression of how big your bankroll is. They are only good if you can meet the wagering requirement. If you have a £1,000 bonus and a 40x playthrough, are you ever really likely to see your winnings? Karamba certainly follows the trend of decent, but not gigantic, bonus and tempting free plays. Simply deposit £10 or more and the site will match it 100% up to £200. You’ll also earn 20 free spins on day one, 40 on day two and another 40 on day three. You’ll also find an extra bonus surprise on day three – no spoilers! 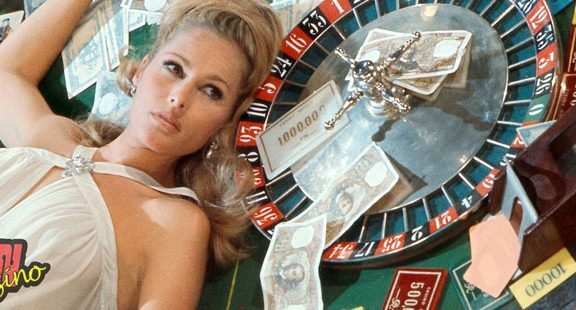 For a new casino site that boasts about its bonuses, it doesn’t seem to offer many bonuses. There are promotions, but they are mainly for the sportsbook side of the business. 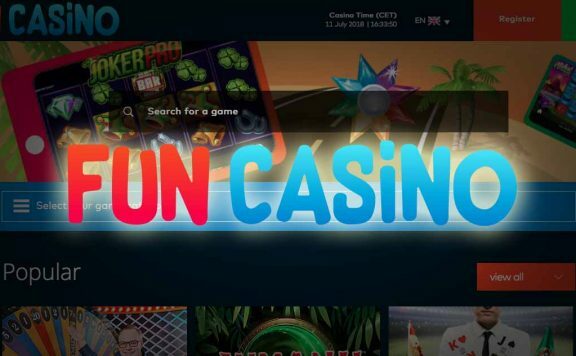 Casino players enjoy free spins on a Sunday. However, that’s where the Karamba Casino promotions end. The loyalty scheme at Karamba is fine, if not remarkable. It’s the same deal as at a hundred other UK casino sites. Earn points from play and rise up the ranks to pick up spins, bonuses and the like. A site with such a silly mascot and which promises “hilarity” should really provide a little more. The whole bronze, silver, gold, platinum etc. levels are so generic, it feels as though there has been no thought put into this at all. It’s not terrible and you really could earn some decent rewards, but it just doesn’t fit the feeling they clearly want to give the site. You won’t be short of things to do at Karamba, there are more than 300 games here. Whatever you fancy, you can find a reel to spin or a dealer to challenge. Slots are the biggest deal at Karamba, and the choice is impressive. There’s a real mix of games developers, from NetEnt and Playtech to industry upstarts Thunderkick. All the biggest and most popular titles are here in abundance, and they all play smoothly. Just punch in the name of your favourite online slot into the search box and find it straight away. A big plus for Karamba is the amount of work put into the individual game pages. You can read reviews, find out about strategies and learn more about the features. Just scroll down from the reels and there is a wealth of detail at your fingertips. This is perfect if you are just learning how to play slots games or want to find out more before you decide to play. There’s not a gigantic jackpot selection here, but there are enough to start off with. There’s no Mega Moolah or Mega Fortune unfortunately, so prospective millionaires may be disappointed. It’s not the busiest live casino either, but it is better stocked than its virtual cousin. As well as the standard games, you can enjoy Evolution Gaming’s money wheel-style Dream Catcher, which is always a good laugh at a live casino. Karamba Casino holds licences with the Malta Gaming Authority as well as the UK Gambling Commission. It is a safe place to play, deposit and to trust with your personal details. The mobile site is very similar to the desktop offering, which is fine. It runs nicely with no juddering and the selection of games is huge. In fact, it could well be that the site was designed for mobile first, as some of the images are a little pixelated on the larger screen. Karamba’s payment method selection is huge, but only a proportion of those methods are compatible with sterling transactions. 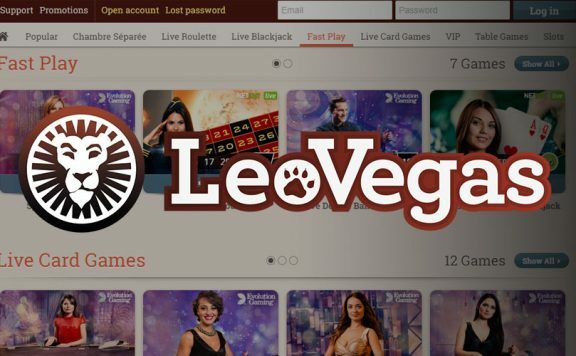 UK casino players can fund their accounts with debit and credit cards, Neteller, Skrill, fast bank transfer, Paysafecard and Entropay, and that’s about it. Euro customers can use Trustly, Sofort and many more. A 48-hour withdrawal pending time isn’t the best around, but it isn’t the worst either. On top of that, you may have to wait longer to spend your cash if you use bank transfer or debit and credit cards. This is out of the hands of Karamba Casino, though. There is live chat and email customer support at Karamba, with operators available between 8am and 1am. It would be preferable if there were telephone help available and if it was 24 hours a day, but it’s not bad. You may notice phrases such as “not the worst, but not the best” cropping up in this review a number of times. That exactly what you need to know about Karamba. It’s a good, solid place to play slots games. Less good for table games fans. How it hopes to deliver on the promises of parties and hilarity is anyone’s guess. It should make more of that if it doesn’t want those words to seem hollow. The welcome bonus is decent, the added information on the slots games pages is very handy and the selection of slots is great. However, the loyalty scheme is dull, the promotions almost non-existent and withdrawal times less speedy than you would hope. Still, if you fancy a change, you could do a lot worse that Karamba Casino.